Hopping Green & SamsAttorneySusan L. Stephens, B.C.S. Represents clients before all levels of environmental agencies in connection with obtaining environmental permits for regulated activities, including resource extraction, wetland, wastewater, air, submerged lands issues and wildlife permitting and regulation, and NEPA compliance. 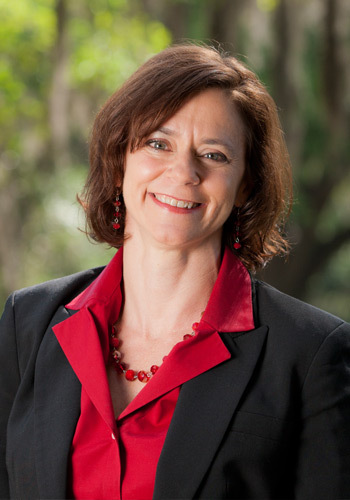 Assists in the development of policy and regulatory initiatives, including development of Florida’s Title V Air Operating Permit Program, National Pollutant Discharge Elimination System (NPDES) Wastewater Permitting Program, and Total Maximum Daily Load (TMDL), Wellfield Protection Rule, and Impaired Waters Rule Programs. Represents clients on interpretation, compliance and enforcement of environmental permits with everything from unanticipated bypasses and emergency authorizations to employee misconduct allegations. Assists clients in conducting environmental due diligence reviews for real estate transactions at state, multi-state, and multi-national levels. Represents commercial interests including phosphate, limerock, and sand mining operations, phosphoric acid, fertilizer and feed manufacturing operations, power generation and transmission operations, paper mill operations, glass manufacturing, chemical blending and manufacturing, developers, and residential subdivisions, among others. Association of Florida Community Developers v. Dept. of Envt’l Prot., DOAH Case No. 04-000880RP (DOAH Final Order 2006), aff’d, 943 So.2d 989 (2006). Harvey, et al. v. S.M.G., Inc. and Dep’t. of Envt’l Prot., DOAH Case No. 02-003835 (DEP Final Order 2005). Recognized by Martindale-Hubbell as “BV-Distinguished”.